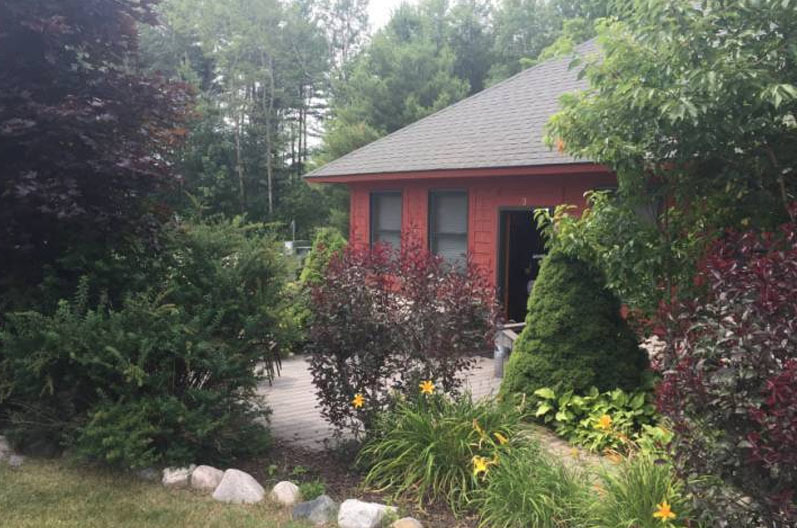 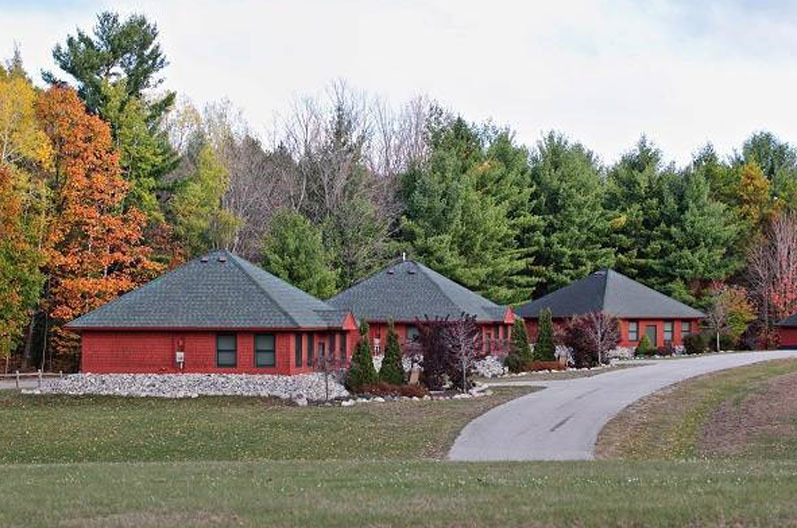 Nestled amid the Manistee National Forest, Coyote Crossing Resort is a year-round destination to enjoy the beauty of Northern Michigan! 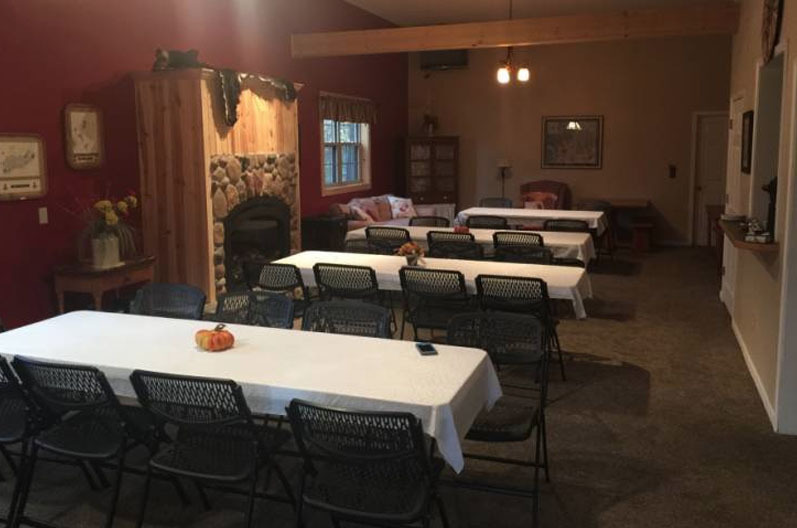 Located on 50 acres, this resort offers 10 finely-crafted, deluxe cottages, a full-service lodge-style bar and restaurant, as well as a smaller bonus hospitality room holding up to 40 guests for retreats, special events, and more. 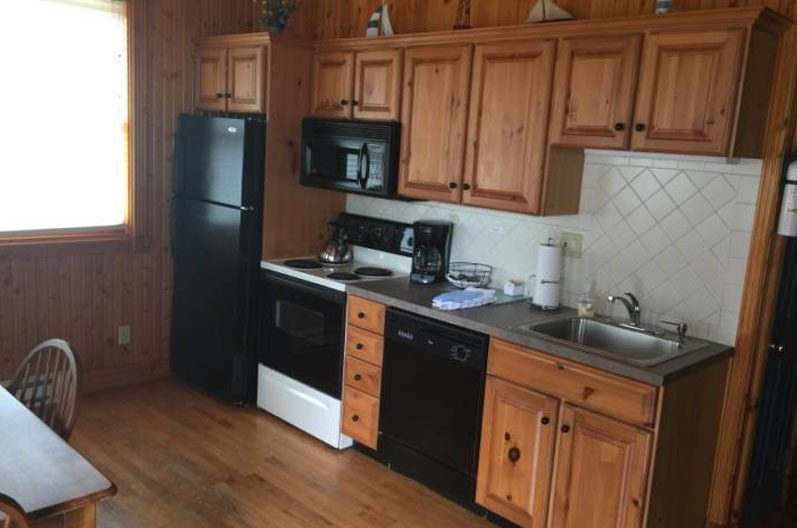 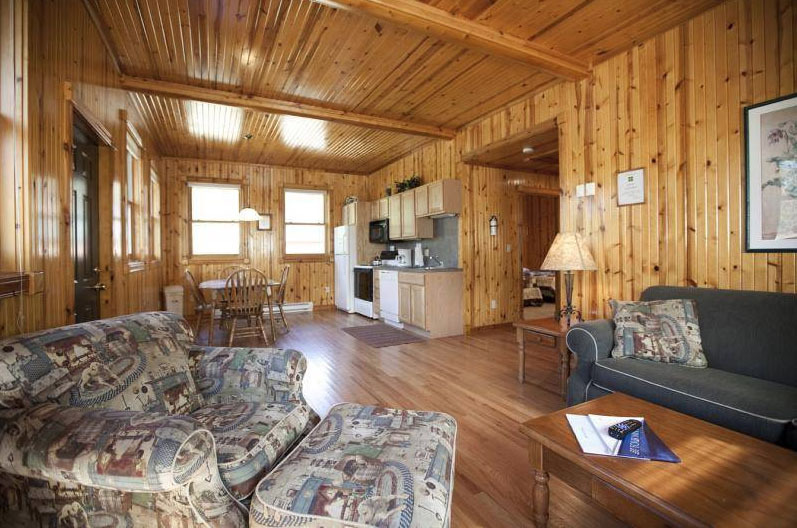 Each cottage has two bedrooms, one full bath, living room, fully-equipped kitchen, Satellite TV, and individual patio. 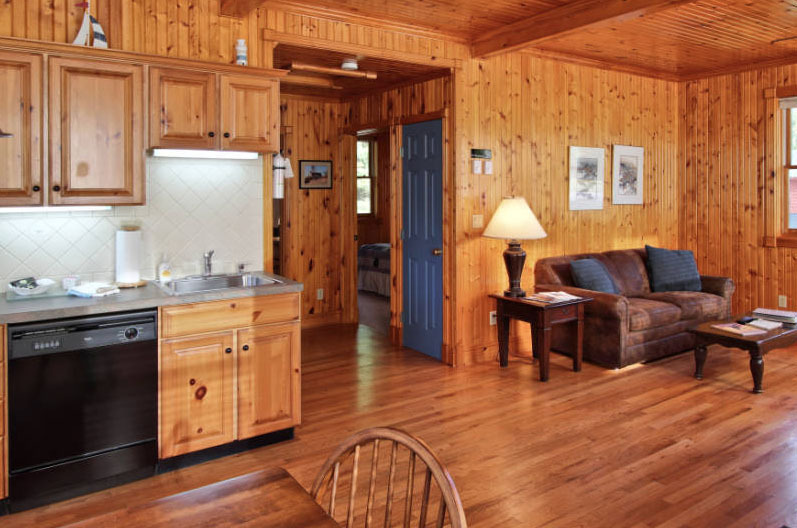 The majority of our cottages have two bedrooms and a pull-out sofa, sleeping up to six people. 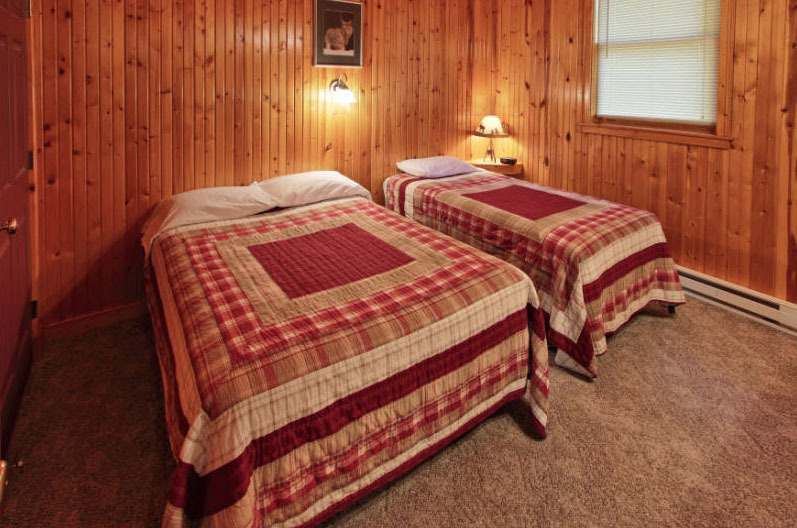  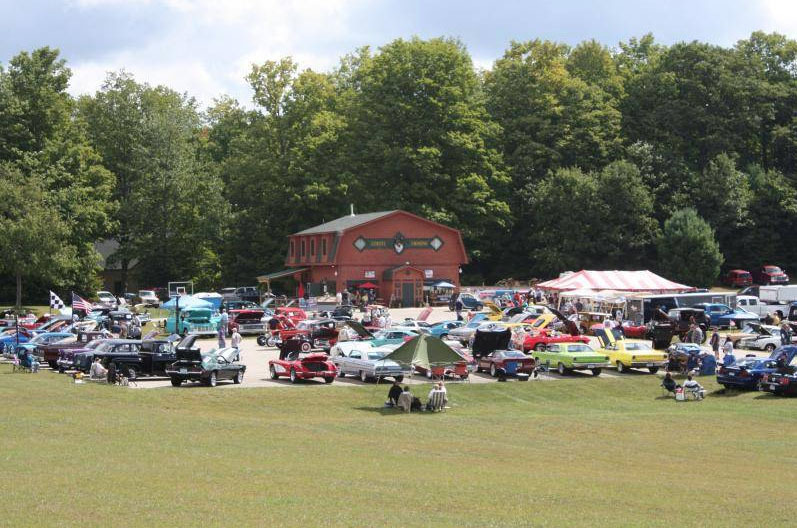 We are the closest resort to Caberfae Peaks Ski and Golf Resort, and have direct access to over 300 miles of extensive groomed snowmobile trails.